Favorite of both children and adults alike, plush toys are the most cuddly items in existence. Whether one would want to snuggle with their favorite bear at night or they’d like to decorate their room full of amazing small plush animals, plush toys are there to comfort and to please. However, there are such plush toys in existence that will not only make you uncomfortable, but they can also give you true nightmares. 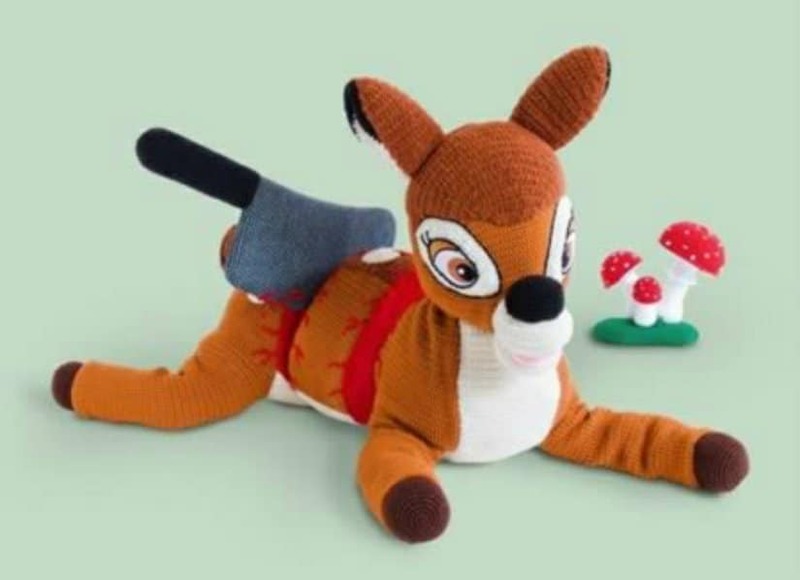 The opposite of their cuddly counter-parts, plush toys show that even the most innocent of items can be turned into a bizarre and twisted stuff. 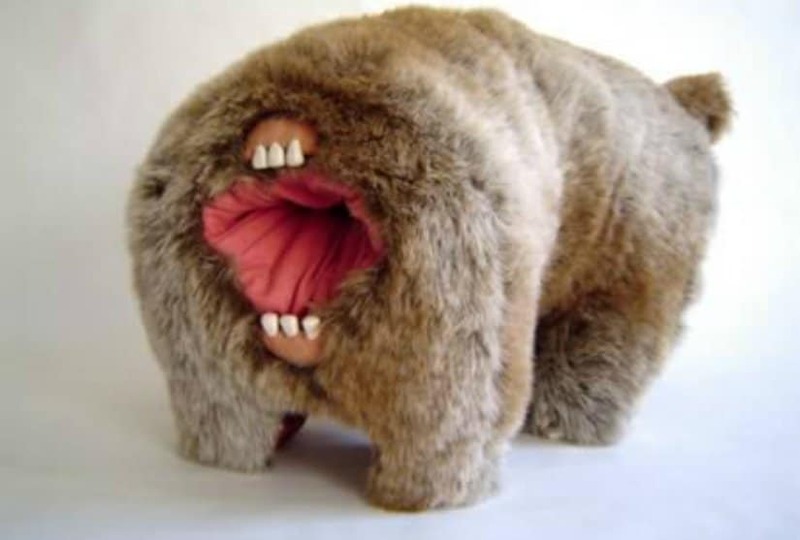 With that in mind, here are 10 of the Most Bizarre Plush Toys Ever Made! 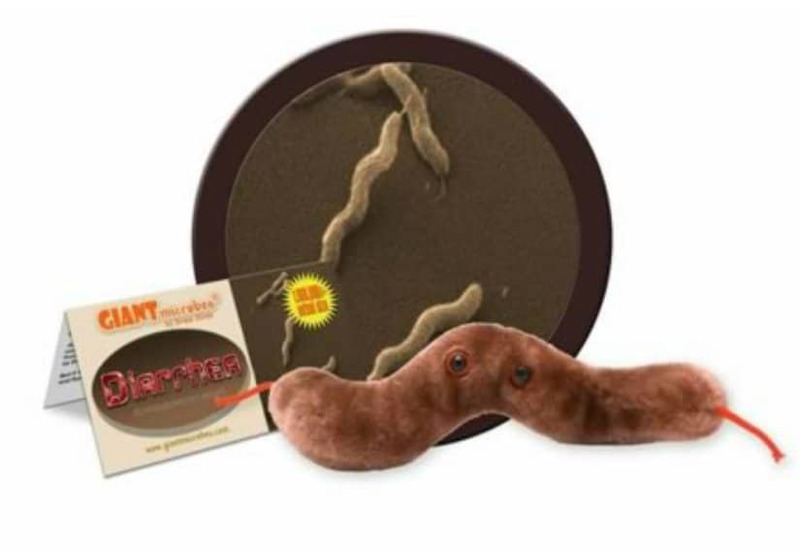 If there is one thing you wouldn’t consider to be turned into plush, it’s a Diarrhea microbe. However, this company did it! 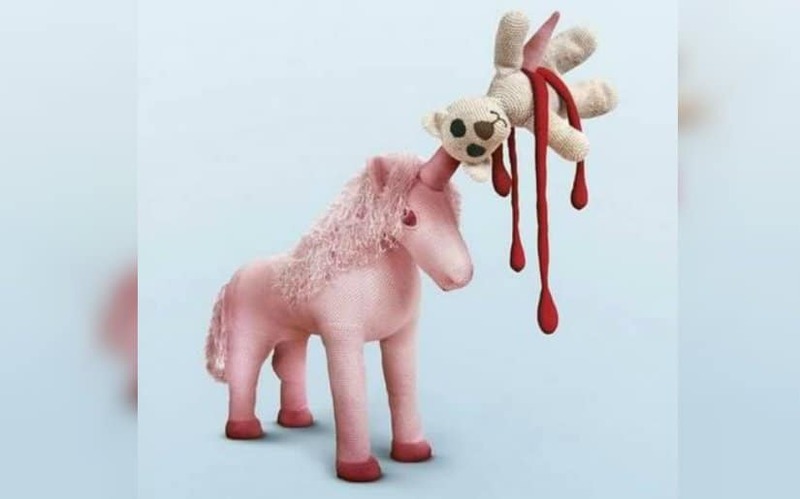 You think that unicorns are these peaceful and calm, yet majestic creatures? Think again! They are vicious killers, at least as depicted by this bizarre toy. Cats are cute and cuddly, but when they are off to the streets, sometimes accidents do happen. This plush depicts just that. 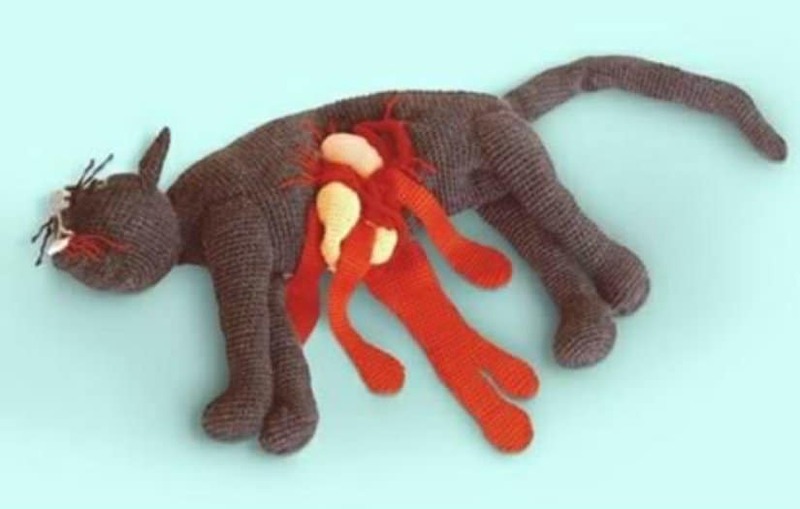 A brutal, but plush, cat roadkill. Strange! Wasn’t it bad enough for children that they had to suffer seeing how Bambi mother’s died, but now this? The world is too cruel! Zombie culture has probably invaded the world of your children as well. So why not buy them a plush chainsaw and a plush cut-off hand with a bone sticking out, so they can play around with them! Children’s movies depict animals as these human-like filled with empathy creatures. However, the truth is not all of them are. 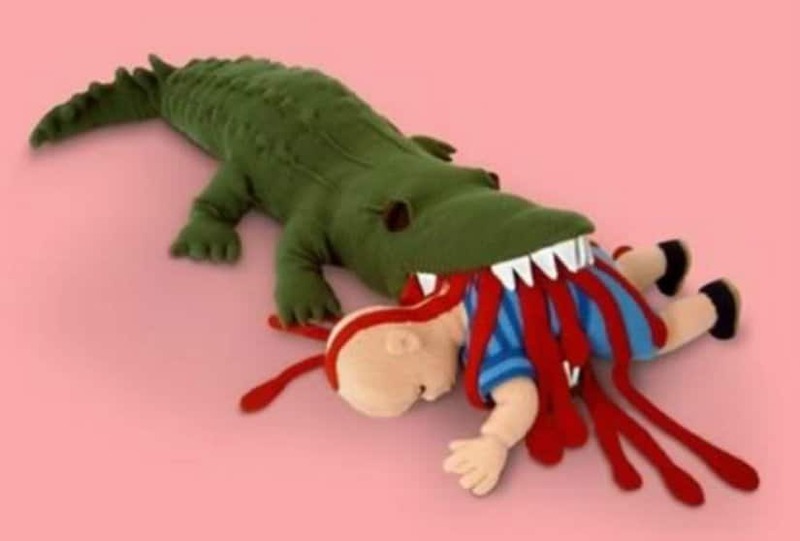 If you want to teach your kid not to mess with crocodiles, you might as well give it this brutal and bizarre plush toy. 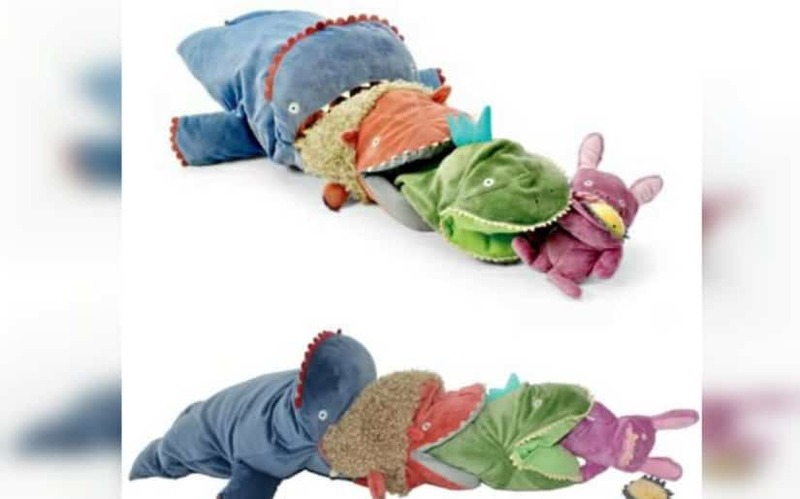 While this item may be considered educational, the way it depicts the food chain is definitely quite bizarre. Part of the FAO Schwartz series, this item teaches kids that animals are also dangerous. After all the gruesome plush toys, it’s time to include some that are not-as-brutal. 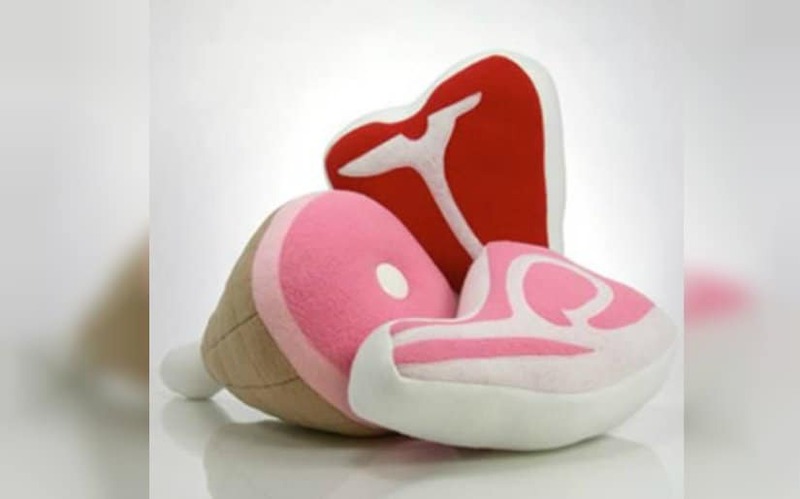 Take these plush meat pillows for example. Aren’t they neat? We’ve already mentioned that we should teach our kids the valuable lessons in life at a very young age. 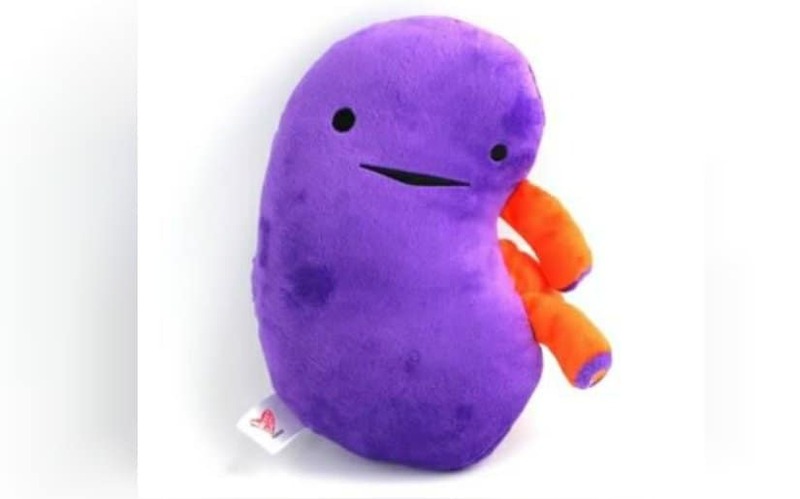 Why not introduce them to their body parts, starting with the kidney? 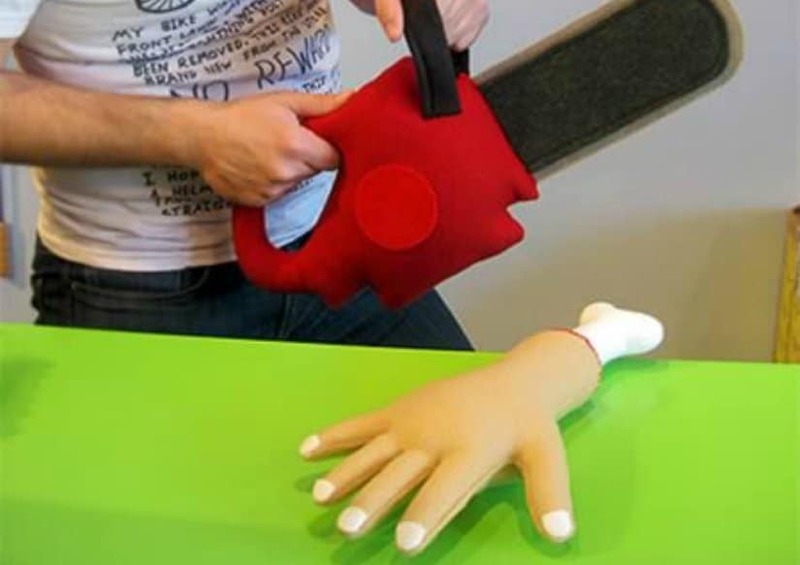 One of the most bizarre product designers, Joshua Longo bought a sewing machine one night and started making plush toys. We are not sure whether this is his forte or not.